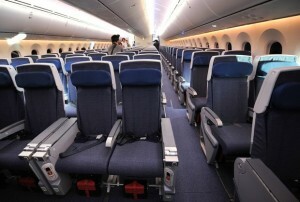 Business Week this past week posted a story about Boeing’s 787 Dreamliner and the most recent issue that occurred. Whether it has been issues with the batteries catching fire or the most recent fire on the Ethiopian Air 787, it appears to me that poor project management is to blame. We continue to talk about risk management in our class, but if the Boeing project manager for the 787 was doing the job properly, then I would guess that the issue would have been fixed in January when the initial fire occurred. The article stated that Boeing redesigned the lithium ion battery packs, but last week’s fire on the 787 proved that their are possibly still issues with the 787 Dreamliner. The incident last week caused Heathrow Airport to temporarily close some runways and re-route some flights. The costs for this latest incident will be large, not only due to the re-routing and delays, but to the share price in Boeing stock. It did seem like the response to the issue was very quick, so perhaps the risk management plan was ready for this type of scenario with a backup strategy in place. Officials were sent right away to check out the issue in person and tweets were sent right away to confirm that no one was hurt and calm the public. 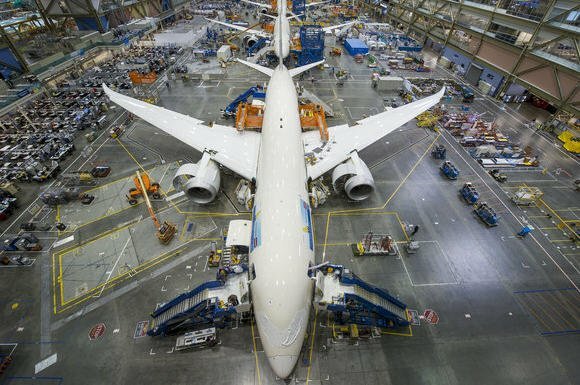 On a side note, it was interesting to learn that the Boeing 787 Dreamliner was not built in the traditional manner, but instead completed subassemblies from suppliers were delivered to Boeing. The use of pre-installed systems shaved off time for the final assembly of the airplanes. In an industry where delivery time is huge, this can account for a large cost savings in the final project, especially since this could limit the amount of extra labor needed to complete a project on time. It doesn’t appear that this was a cause of the issues that the Dreamliner has seen, but it can be difficult to manage quality when you are sourcing from an outside company. As a manager you to decide between shorter time period of final project to market versus the extra costs incurred, but you also need to look at the extra risks that can occur as a result of outsourcing or shortening the time of individual activities in the production process. I wonder what the Boeing risk management process was and if it was amended after the last fire that occurred as a result of the ion batteries used in the plane. Do you think that Boeing could have eliminated the risk of the most recent fire? Do you think that the Boeing project managers have worked through these technical issues with the 787 Dreamliner or do you expect that this will happen again? 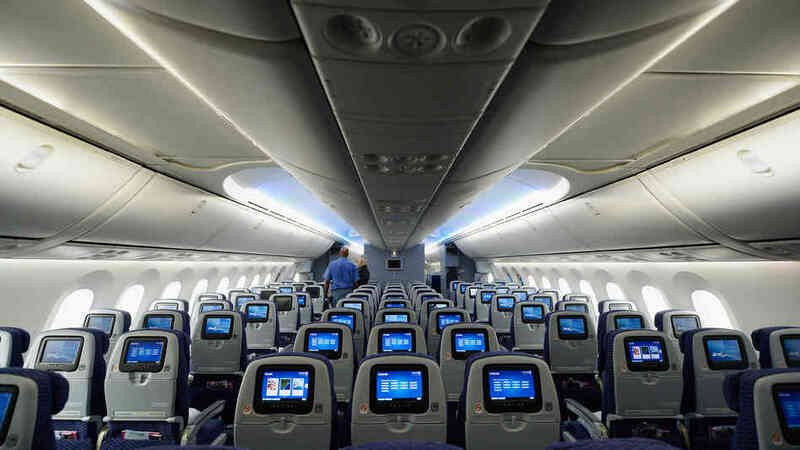 As my closest friends know, I am a huge airplane buff. I love aviation and really love to follow the large aircraft manufactures as they develop the next generation of planes to transport millions of people a day. Recently on the Financial Times of London, there was a great article talking about the ongoing war between Boeing and Airbus to gain control of the wide body aircraft market. For those of you that do not know, a wide body aircraft is for the most part one that has more than one aisle running the length of the aircraft. Currently, examples of this type of plane would be the 787, 777, 747, A380, etc. They are needless to say very large aircraft and occupy large air routes. Many individuals that pay attention to the news will hear stories about endless delays for these manufactures in their development of new aircraft due to any number of reasons. Something that occurred to me is that while many of these delays can take headlines, they are really a larger product of poor project management practice. It is absolutely true that aircraft have a very very long lifespan within the marketplace and traditionally, a new product is on the market for 20 or 30 years at a time. This timeframe supports the extensive time and costs that are required to bring a new product to market that truly revolutionizes the marketplace and well as providing a product that provides business justification to airlines to purchase these new fleets. While these timeframes are very long, the recent trend has been to experience extreme delays in these developments and more importantly, in customer delivery. I have started to ask myself if these firms are starting to reach an unrealistic view of the requirements in the developments of these next gen products. Bringing two perfect examples into context, both Boeing’s 787 Dreamliner and the Airbus A350 are two of the most recent entrants into the marketplace and both are constructed of something called carbon fiber. This technique allows for extreme strength of the airframe while significantly dropping the weight on the aircraft. Additionally, both of these aircraft are being constructed using a significantly diverse supply chain as opposed to more traditionally held models supported by the manufactures themselves. The project timeframes were simply unrealistically constructed and did not take into account the possibility of things going wrong all over the place. This delayed both aircraft by literally years as problems had to be worked out in both design and the supply chain. This is becoming a chronic trend for these firms and quite frankly in my opinion, these issues are ripping down their reputations. The question to all of us project manager students is simple. When we are working on our own development schedules, how do we intend to build in time for the foreseen and unforeseen issues that can occur and what do we do when we are faced with such troubles both from a management and reputation standpoint? Boeing’s 787 Dreamliner, which is supposed to be the most fuel efficient Airlines, hasn’t stayed in the skies for long due to its lithium-ion battery issues. Recently, the 787 Dreamliners have had overheating battery problems in January due to which they had to halt services. Two of the aircrafts from Japan, one All Nippon Airlines and the other being Japanese Airlines, had to be grounded due to electrical fire in the batteries. Later, the entire 787 Dreamliner fleet was grounded totaling 50 planes, which has cost Boeing about $600 million. Leading engineers and battery experts made alterations to the electrical systems. Boeing stated they put ten teams of about 30 engineers worldwide to fix the problem. 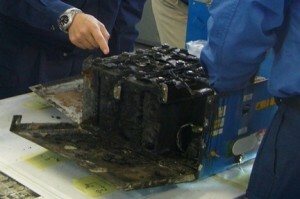 The engineers covered the batteries in a stainless steel box. They redesigned the batteries to reduce the chances of short circuit. They installed new and higher quality batteries, battery chargers, and exhaust systems in order to help in the occurrence of overheating. Boeing expressed that they went in great depths to discover the reason behind the problem; however, the quality control and maintenance sectors failed to detect the potential cause of the electrical fire. 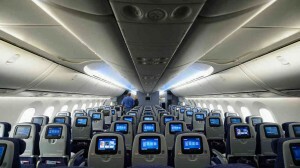 Furthermore, Boeing chairman and chief executive also stated that the repairs of these 50 planes will be finished by the end of April, and they will start deliveries of 787 in next month, May. He further asserted, “Our first priority in the days ahead is to fully restore our customers’ 787 fleets to service and resume production deliveries.” The plane will then be safe to fly, authorities have stated. But the question of the cause still remains a problem. The Dreamliner has done good business, especially in Asia and the Middle East as they depend on long-range flights more and since the airline is made up of lighter weight composite materials and provides great fuel economy. But since experts could not untangle the enigma behind the fires, people may still be skeptic about trusting the safety of the planes. This could even result in people switching to planes with conventional technology rather than the innovative, yet malfunctioning 787s, which can highly damage Dreamliner’s predicted sales. Moreover, Larry Loftis vice president and general manager of the 787 program mentioned that there is a possibility that they may never be able to find the real cause. Nonetheless, he declared that this calamity will not impact the expansion of other jets and “would not derail Boeing’s plans to double 787 production to 10 a month by the end of the year.” He even announced that this will also not postpone the upcoming edition of the 787, known as 787-9. With that said, how would this affect the time ahead for 787? How would this tarnish its image and hurt future sales? Should they alter their forecasted sales due to this incident?